These are therapeutic, low-intensity, non-thermal lasers, developed in Germany (sometimes referred to as LILT – Low Intensity Laser Therapy). Clinical trials have shown that applying particular wavelengths of laser light at certain low-energy levels results in an increase in cellular energy levels, resulting in systemic changes in body tissues. Cells in the skin, muscle and even bones can absorb this energy, which allows the cells to function at their genetic best. 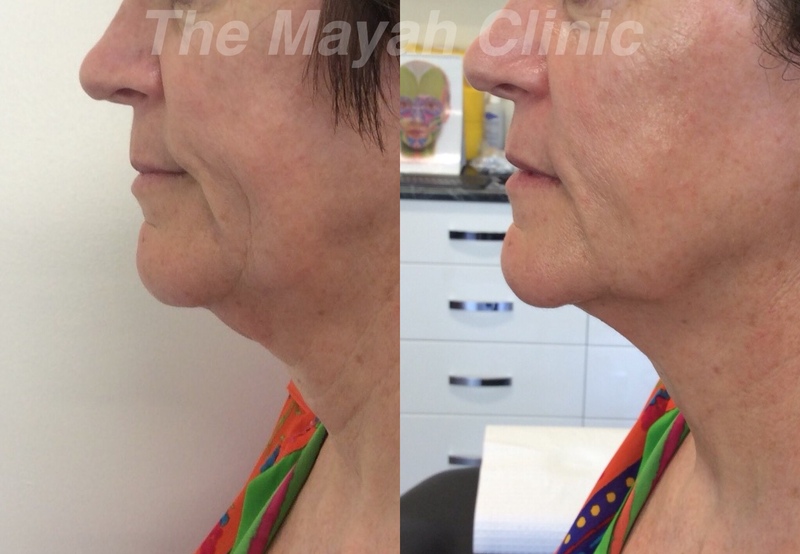 The results include muscle lifting and tightening, (great for necks!) increased collagen production, increased healing time and better quality healed tissues in injuries or post surgery, reduction in inflammation and pain and so on. • Skin and muscle rejuvenation for face and neck. Ask us what Cold Laser can do for you, with no pain or downtime. 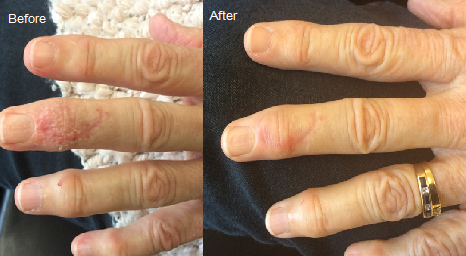 To talk about how why and when we recommend Cold Laser, call us on 02 4954 5044 for an appointment. Different wavelengths of light in varying outputs are applied to the target area. As a result of research studies, the best currently known combinations of wavelengths and output energies are recommended for different conditions. Research into the effectiveness of cold laser therapy is on-going, but there is enough known to recommend it, and to explain the results we see. It can only get better! Generally speaking, the longer the wavelength the deeper the penetration of the energy. For example, when used to treat joints and bones, penetration can be achieved up to 5 cm into the body. This can vary depending on the condition being treated. With inflamed or injured tissue, patients will often feel a gentle “buzzing”. When used over a tender scar, there could be slightly uncomfortable spots. However, often it is difficult to feel anything at all during a treatment. What is Cold Laser used for? Doctors, dentists, physical therapists and other medical professionals use cold laser therapy in a variety of ways. It is common in Germany for many general practices to use cold lasers regularly. Cold laser is actually creating change / improvement in cell function. This energy has to be applied repeatedly to achieve best lasting effects, in most cases. Exactly what number of sessions and how frequent will need to be decided by your clinician. For example, in the case of skin rejuvenation, it is recommended to have one session a week for 6 weeks, and then gradually extend the time between visits, until usually one maintenance session every 4-6 weeks will sustain the changes.